Do you have issues with your tissues? 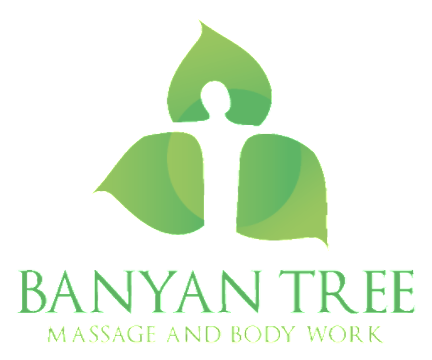 Banyan Tree Massage & Bodywork is dedicated to helping people live better lives! Our therapists bring respectfulness and individualized attention to provide you with a custom massage that will address your muscular pain. Call or Text (704) 296-7574 to schedule your individualized appointment. 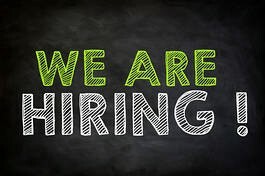 We are looking for a part time massage therapists! In Buddhism, it is said that Buddha achieved enlightenment under a banyan tree. We can't promise you that, but we may just help you transcend some of life's aches and pains. We suggest making appointments ahead of time.